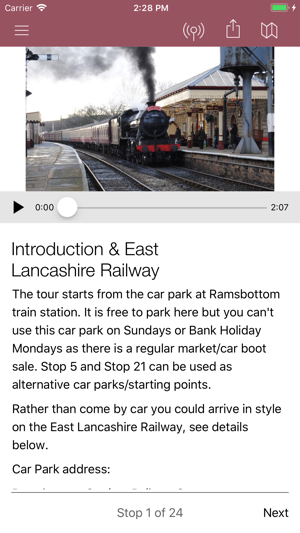 Enjoy professionally produced self-guided tours right from your own mobile device. GPS navigation ensures you won't get lost, freeing you to enjoy your day out without having to pour over maps or endlessly retrace your steps. Handheld tours are filled with textual, photographic and audio information to enhance your enjoyment, allowing you to access as little or as much detail as you like about the area you're walking through or the historic home you're visiting. We sweat the details to ensure our walks offer the best possible value and experience, walking, photographing and producing the audio ourselves so that the material is accurate, informative and as easy to follow as possible. We hope you enjoy your day out, please come back often as we'll be adding additional tours regularly. 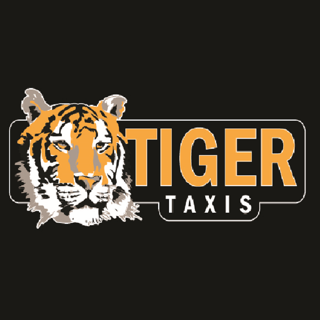 Please visit our website at www.handheldtours.co.uk for the latest updates and get involved via our Facebook and Twitter pages. My wife and I frequently enjoy going on walks together. Our planned walks usually require printing out a map with instructions which on occasion (either due to poor information, and perhaps a little human error lol) has led us up the wrong garden path at times!!! 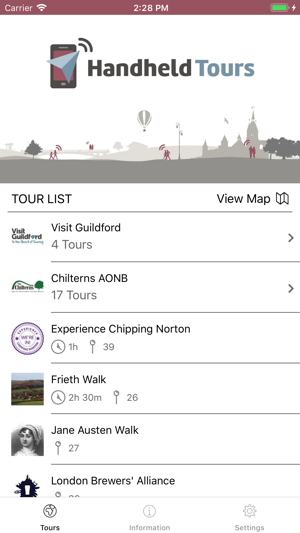 A close friend of ours recently recommended we download and use Handheld Tours, and the use of the app last weekend was brilliant. The informatin was detailed, ability to track progress via the GPS map was brilliant (which limited our tendancy to veer off course! 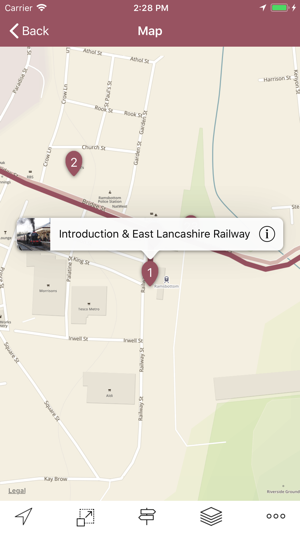 lol), the photography within the app really helped us to identify route landmarks. Whilst we fully embrace the traditional mode of rambling i think apps like these are the future. If the folks at Handheld Tours are listening.. one future suggestion would be to adopt an Apple Watch application with GPS point-by-point directions. That would be awesome. As a regular visitor to London and a keen theatre-goer, the Theatrical London Tour was a fascinating insight into some of the buildings and sites I had seen but knew little about. 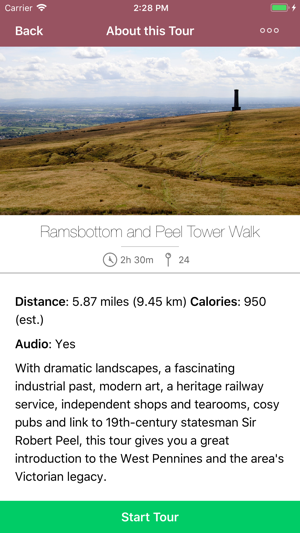 The chatty style of the text made for an enjoyable walk – almost like having my own personal guide to the West End and beyond! 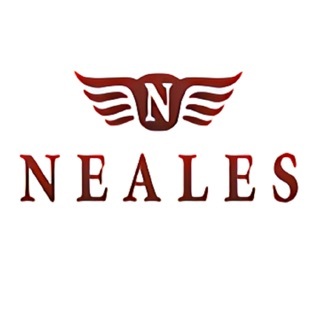 The GPS was a particularly useful feature; London can be a bit of a maze even when you think you know where you are going so it certainly helped keep me on track. There was a map included so I didn’t need turn-by-turn navigation and as the use of GPS to track progress doesn’t require a mobile signal I wasn’t using my data allowance! 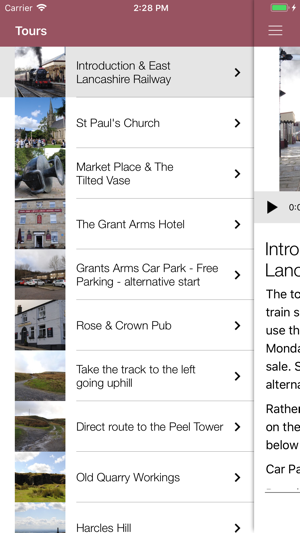 I love the fact that the app offers a mix of urban and rural options - next on my list is the Jane Austen Literary Walk. I've only had it two days and already been on two lovely walks around West Wycombe and Wendover to Coombe Hill.